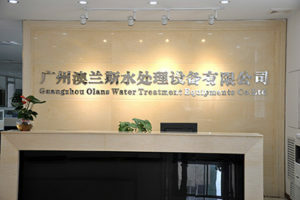 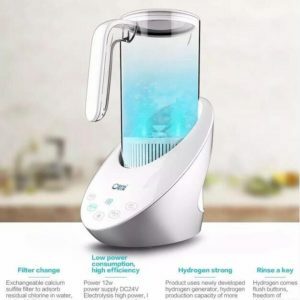 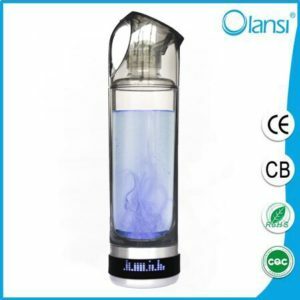 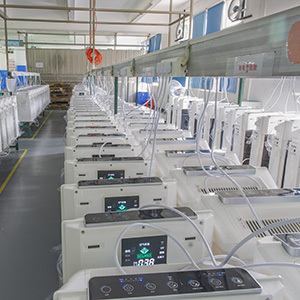 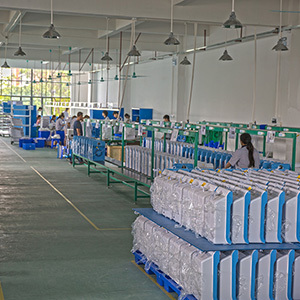 For people who are concerned of impurities found in the potable water, Guangzhou Olansi Healthcare Co.,Ltd has now introduced the hydrogen water machines to make hydrogen enriched drinking water. 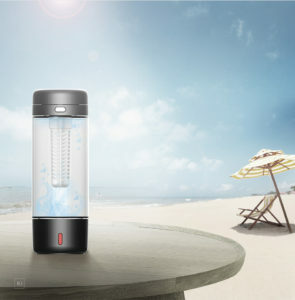 The machine helps producing water that is safe and healthy for drinking. 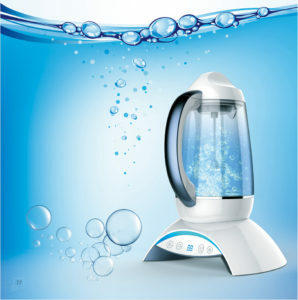 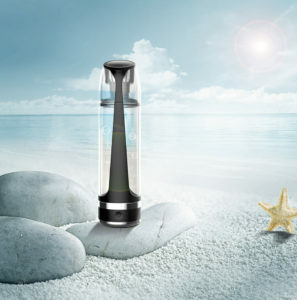 The company has designed the hydrogen water machine that helps in the detoxification and improves the overall health. 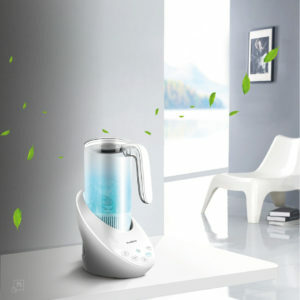 It also betters the taste of the water and one can consume more water to witness more health benefits. 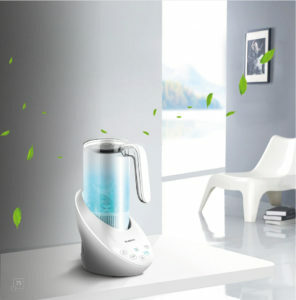 The water machine is lightweight, compact in size and easily portable from one place to another. 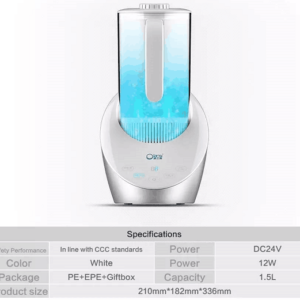 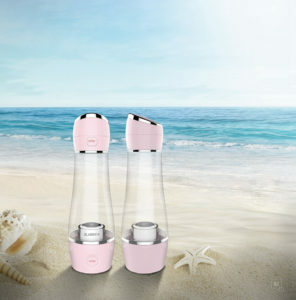 Available in transparent color, one can see the water quality, and the bottle is made of food grade PC free plastic. 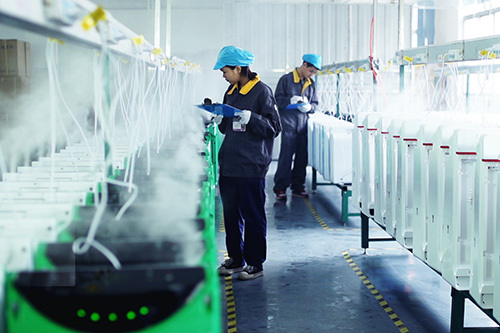 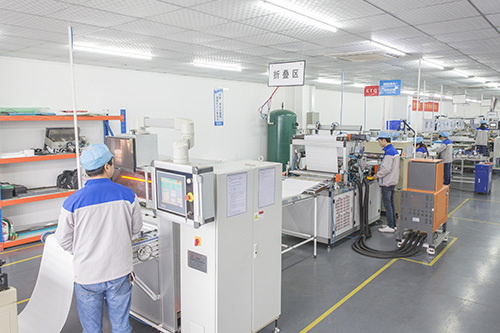 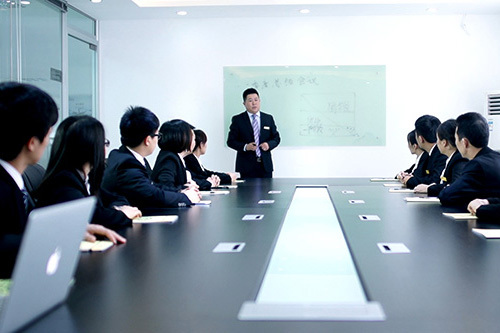 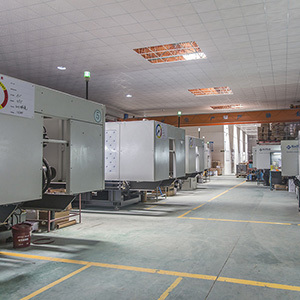 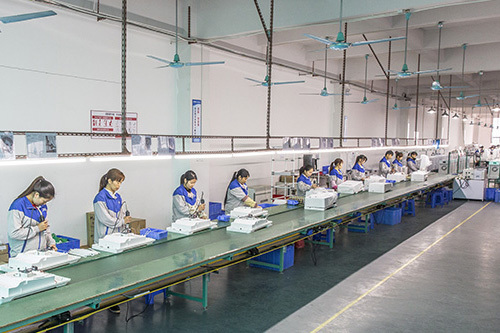 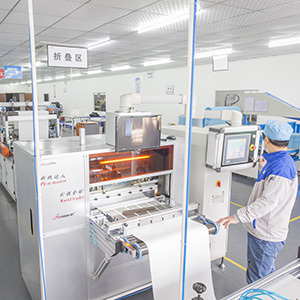 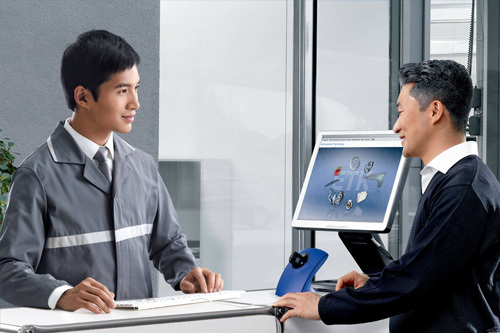 The machine is available in different models and they also accept OEM manufacturing orders to meet the precise requirements of their clients. 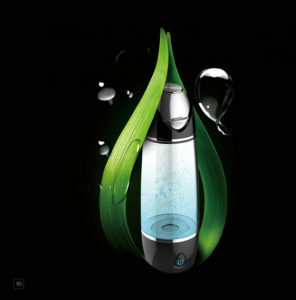 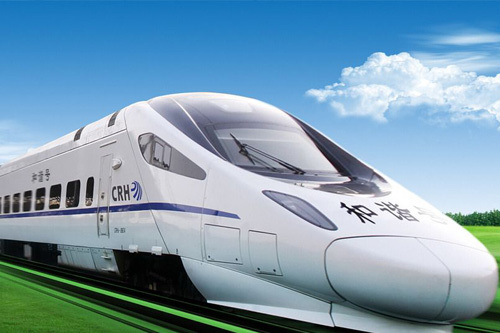 For Hydrogen-rich water bottle, what is Ion membrane Electrolytic Technology?